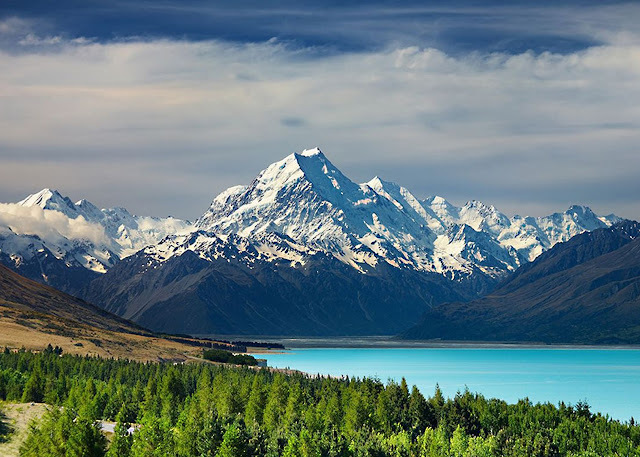 This year I am back in New Zealand after living away for three years. Since I started my travel blog while I was away, I am thrilled to now explore more of my own backyard and go to those places I’ve always wanted to go to. 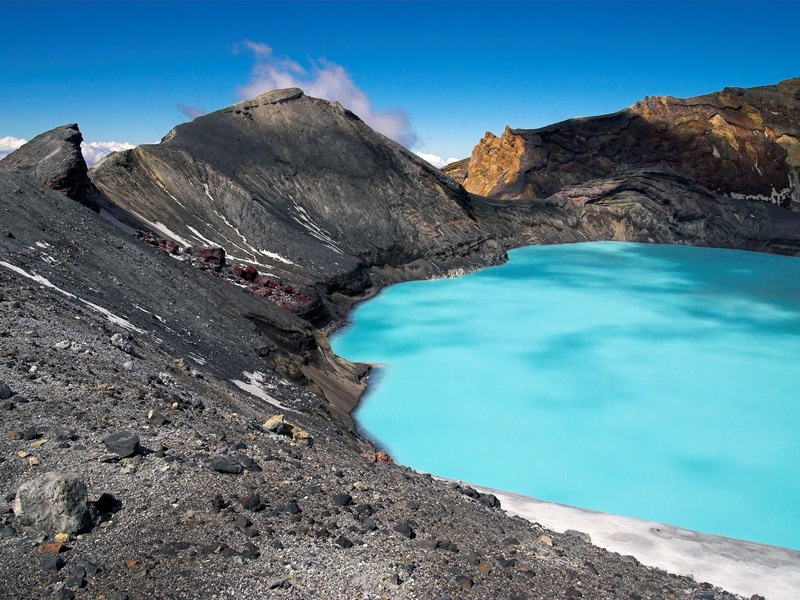 I can’t believe that I have visited Tongariro National Park dozens of times (it’s where I go skiing and snowboarding) and I have not yet done the famous crater lake hike. 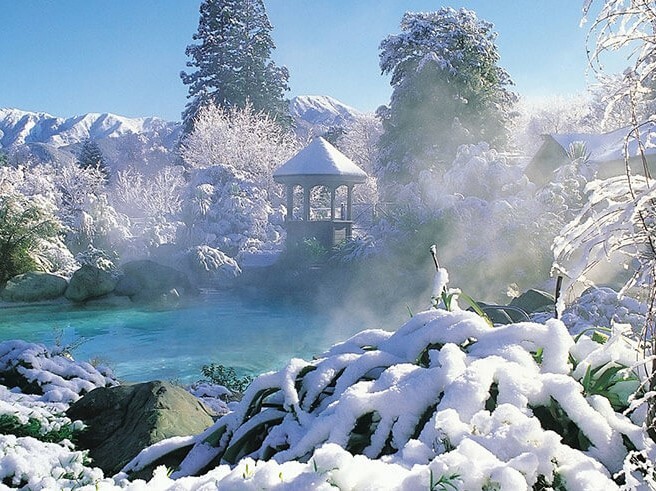 The pictures look insanely beautiful and I am now living only a couple of hours drive away so I’m making it a top priority this year. Castlepoint is a small picturesque beachside town on the Wairarapa coast of the Wellington Region. 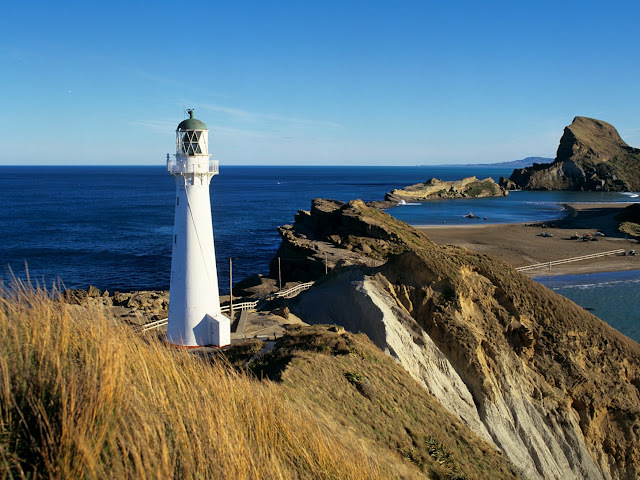 The farthest down on the east-coast of the North Island I have been to is Napier, so I would love to venture further down to Castlepoint which is again only a two hour drive away. 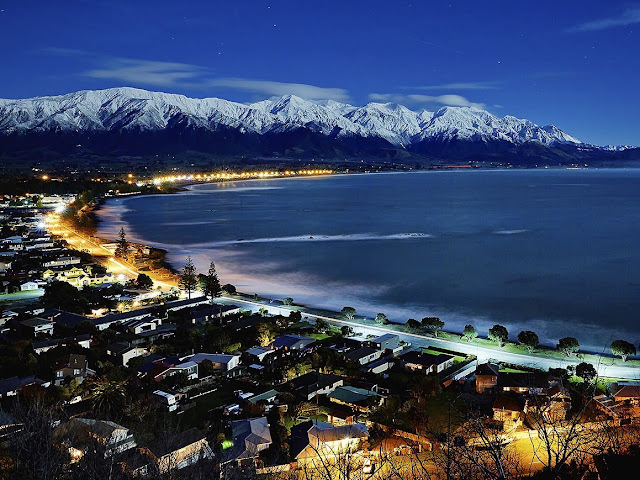 It’s home to a lighthouse which stands near the top of the northern end of a reef. 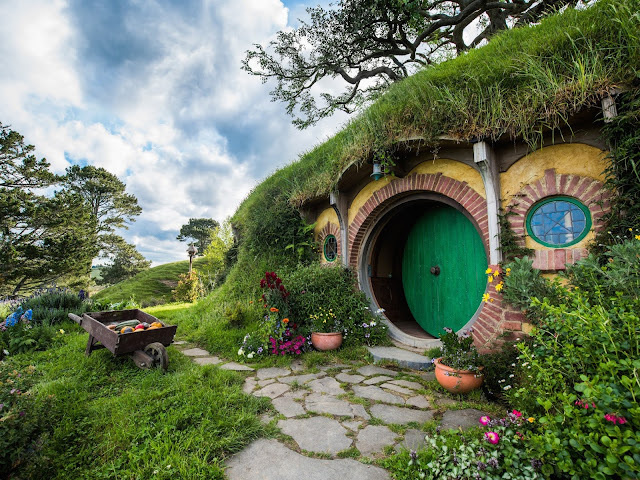 Yes, I have already been to Hobbiton – but that was five years ago now! It’s been far too long in my opinion and I would love to go back and take new photos (with my better quality camera). I am keen to finally write up some Lord of the Rings in New Zealand hotspot posts this year – stay tuned! 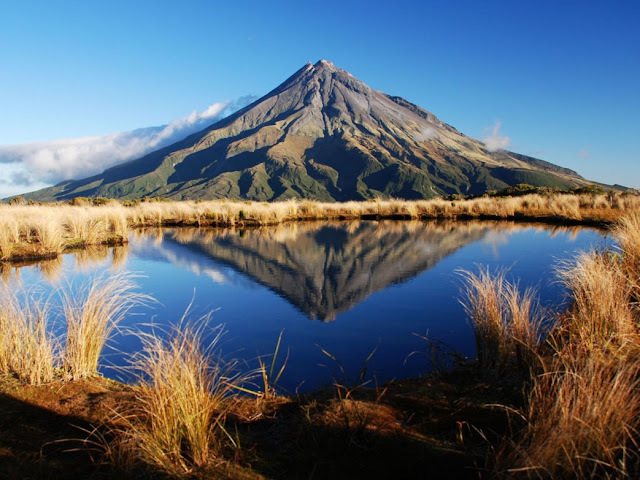 Taranaki is one of two regions left that I am yet to visit in the North Island. The other one is Gisborne but I think unless I have a reason to visit, I’ll leave that one for another year. I’m not fussy on which one – but I would love to see a glacier up close! 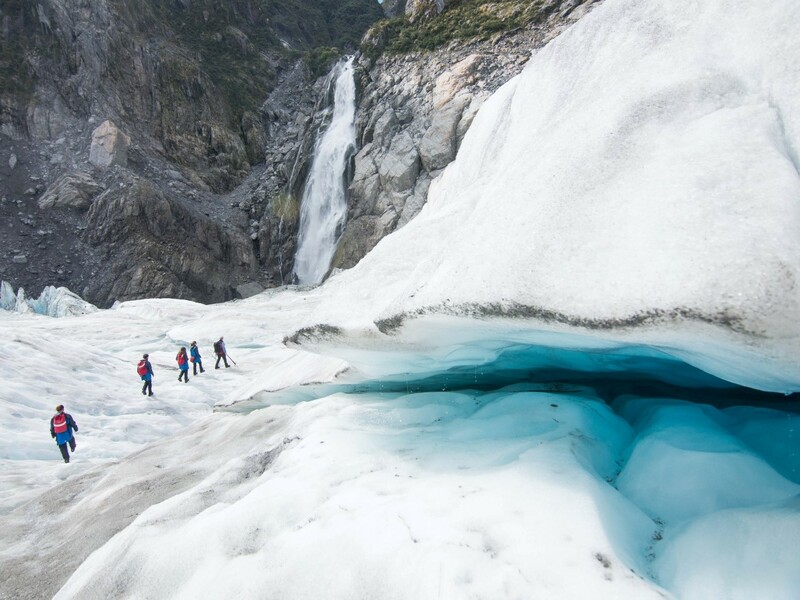 Fox and Franz Josef Glaciers are New Zealand’s most accessible glaciers and would be the ultimate adventure activity. 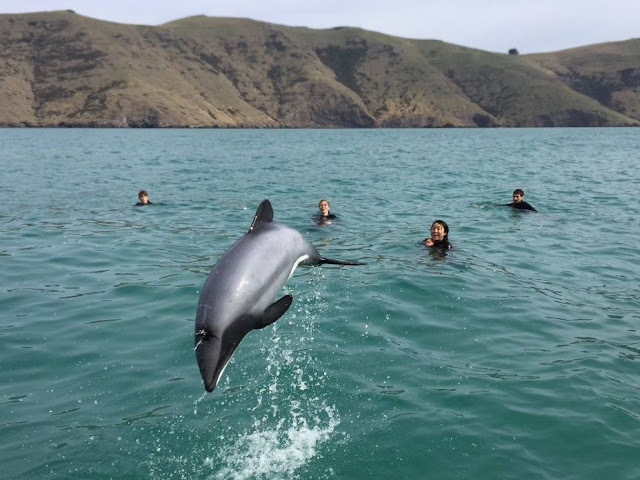 Our country really does have it all. Roy’s Peak is a mountain standing between Wanaka and Glendhu Bay. 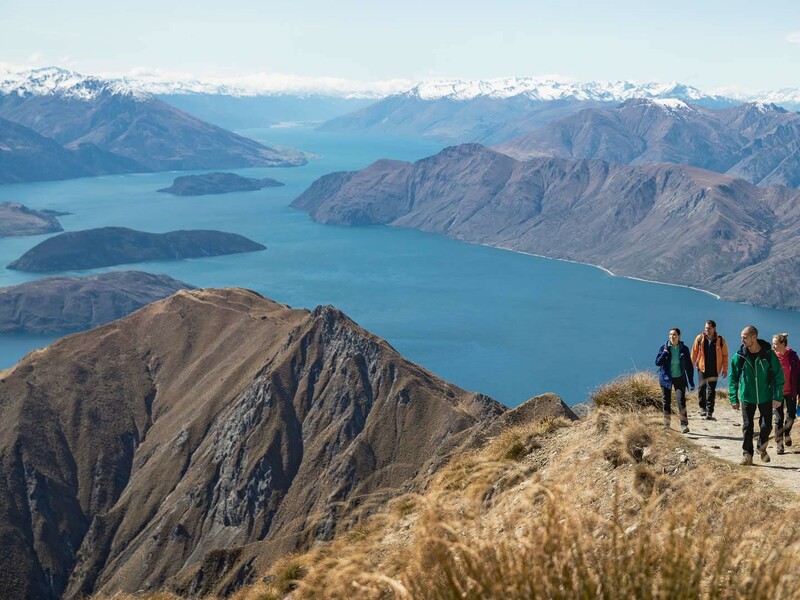 It offers a full-day walk, with breathtaking panoramic views across Lake Wanaka and up to the peak of Mount Aspiring. Getting a picture here is a huuuge bucket list item for me! 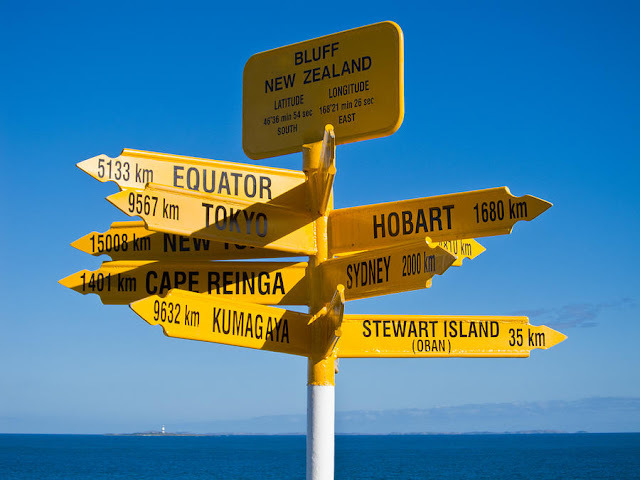 Last but not least, I would love to visit two of the southernmost places in New Zealand (apart from Stewart Island), Invercargill and down to Bluff. I’ve been right to the very top (Cape Reinga) so I would love to now go to the bottom-most point. I’m so pumped for the new year and all the new travel adventures that come with it! 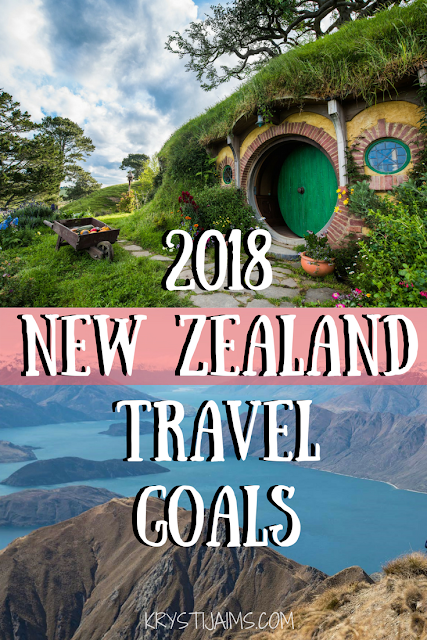 Aside from a booked trip to the United States and Canada in March/April, I can’t wait to get cracking on my New Zealand goals. Have you ever visited any of these places? Let me know in the comments if you have any tips or if you’re like me and would love to visit too! (If anyone wants to join me – hit me up).